In case you haven't heard. I'll most likely be reading snow day, the prose poetry sequence I composed from January to March, which also appeared as a chapbook (I had originally aimed to launch my new Salmon title, but the book has been delayed). Might we see you? Everything begins at 8pm (open set, featured readers). 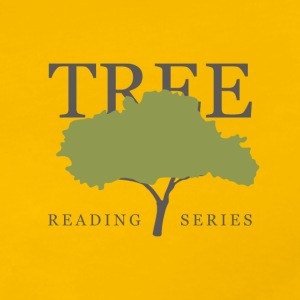 See the link to further information via The TREE Reading Series website here.